""IVLIANA MORELLA, BARCINONENSIS / Virgo hispana Capuccinorum habitum pietatis ergo gestans, Latinae Graecae et / Hebraeae linguarum perita Philosophiae ac Iurisprudentiae studiosa: Theses philosophicas / anno Christi MDCVI aetatis XIII á se publicé disputas Margaritae Austriae / Hispaniarum Indiarumque Reginae inscripsit & evulgavit. 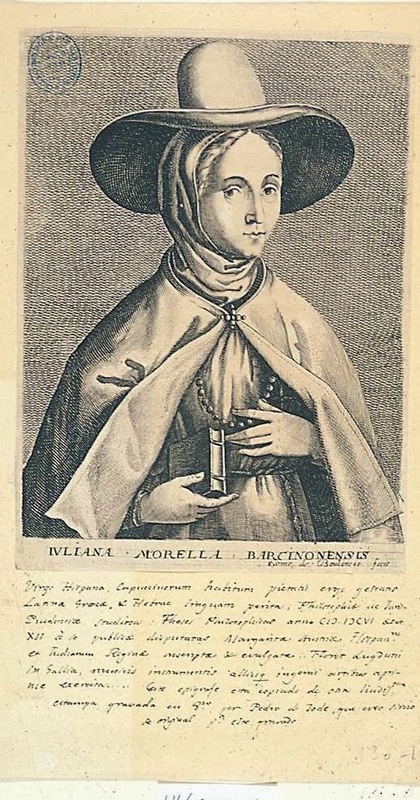 Floret Lugduni / in Gallia, Musicis instrumentis aliisque ingenii Artibus apprime exercita"
Juliana Morell (16 February 1594 – 26 June 1653) was a Spanish Dominican nun, and the first woman to receive a Doctor of Laws degree. 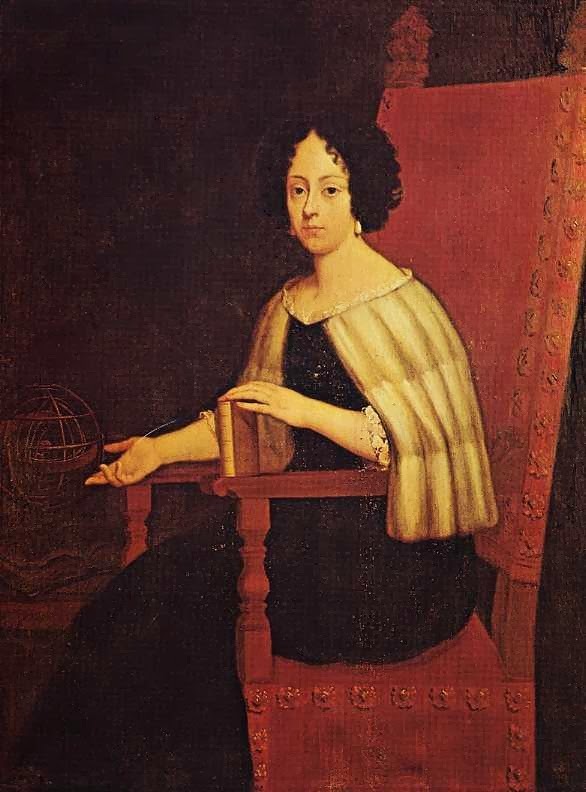 Elena Lucrezia Cornaro Piscopia (1646 – 26 July 1684) was a Venetian philosopher of noble descent, and the first woman to receive a university degree. 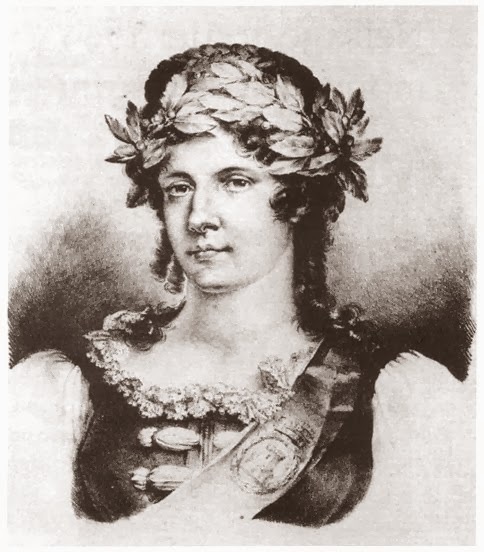 She was described as "the woman who understood Newton"
An early Italian prototype of Margaret Thatcher ! 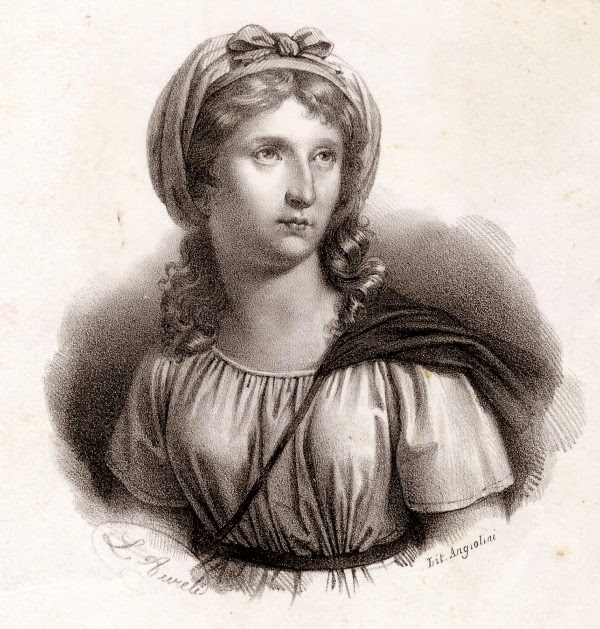 Anna Morandi Manzolini (21 January 1714 – 9 July 1774) was an internationally known anatomist and anatomical wax modeler, as lecturer of anatomical design at the University of Bologna. 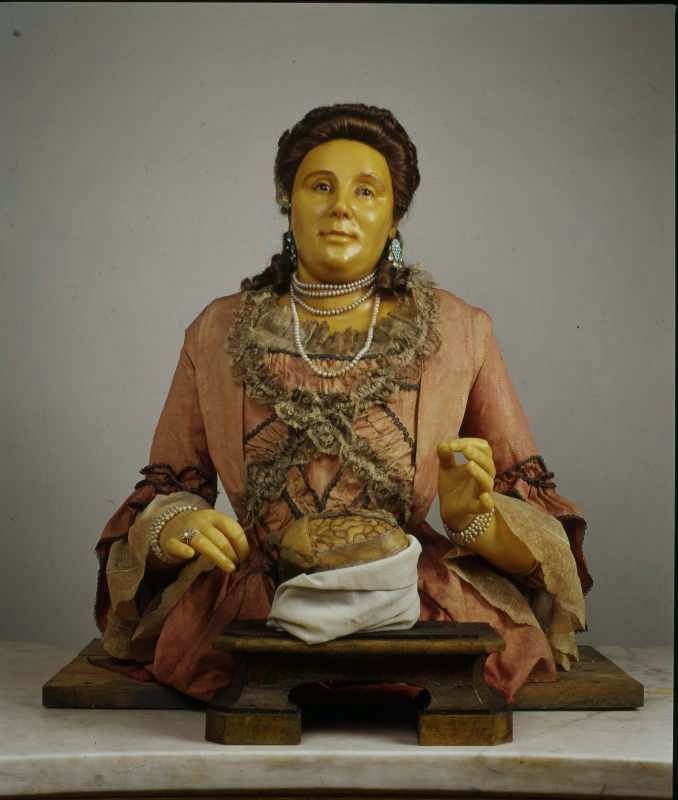 On the death of her husband in 1755, she became professor of anatomy Knowledge of her talent in moulding anatomical models spread throughout Europe and she was invited to the court of Catherine II of Russia as well as other royal courts. The selfless and courageous work of women in the Church will be celebrated in the Vatican for International Women’s Day. Why and how did such women come to the fore at this particular time and at the same time as managing to adhere to the tenets of the then Catholic faith (rather than despite it) ? Why did the role of women not increase thereafter and indeed would appear to have been snuffed out shortly thereafter and the roles of Bassi and the others forgotten until further advances were made about one hundred years later ?